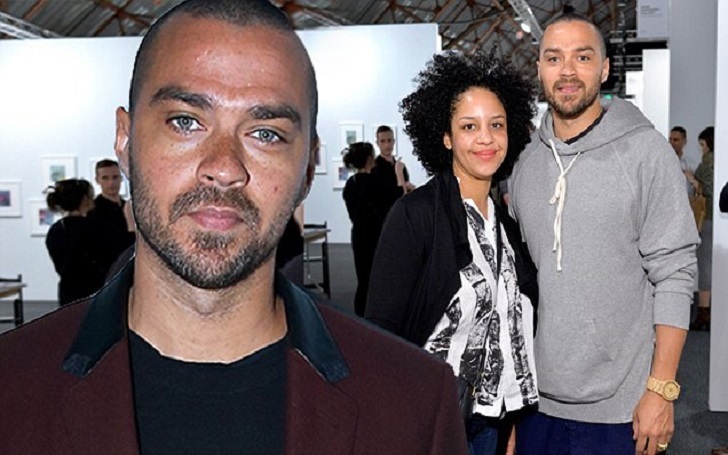 Following the finalization of the divorce, the custody battle between Jesse Williams and ex-wife Aryn Drake-Lee's kids has finally been finished. According to documents obtained, the estranged couple, who ended their five years of marriage last April, has been granted the joint custody of their two children, 4-year-old daughter Sadie Williams, and 2-year-old son Maceo Williams. The 36-year-old Grey's Anatomy star will get custody of the kids every other weekend, two days each week, in addition to the Father's Day. As previously reported, the proud mother filed court documents on August 11 declaring several requests, including the request for the sole custody, rejecting her estranged husband's June request for the joint custody. The document made a declaration of request on Aryn's behalf, asking the court to "have sole legal custody of our children." Back in January, it was confirmed that a judge signed off on a petition requesting Jesse to pay her ex-wife $50,695 per month in spousal support.